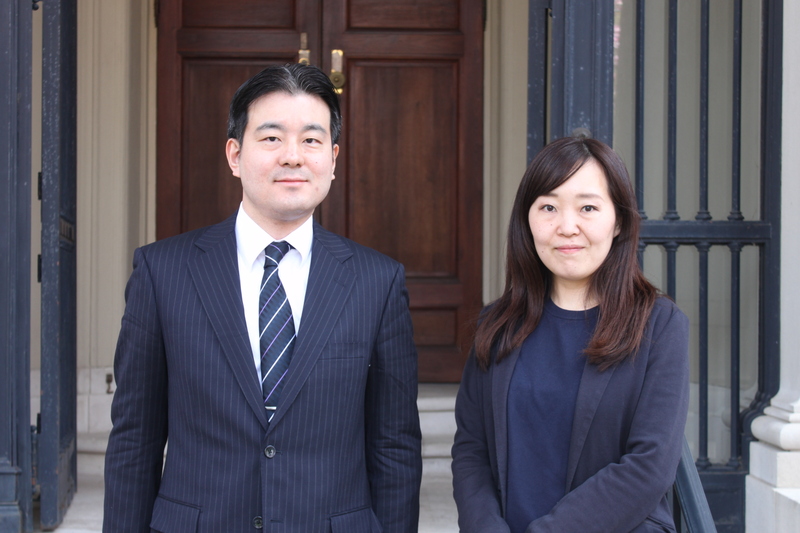 2018 G3P Fellows Mr. Toshihisa Sago and Ms. Yuna Natsumi following their formal program opening at Meridian International Center. 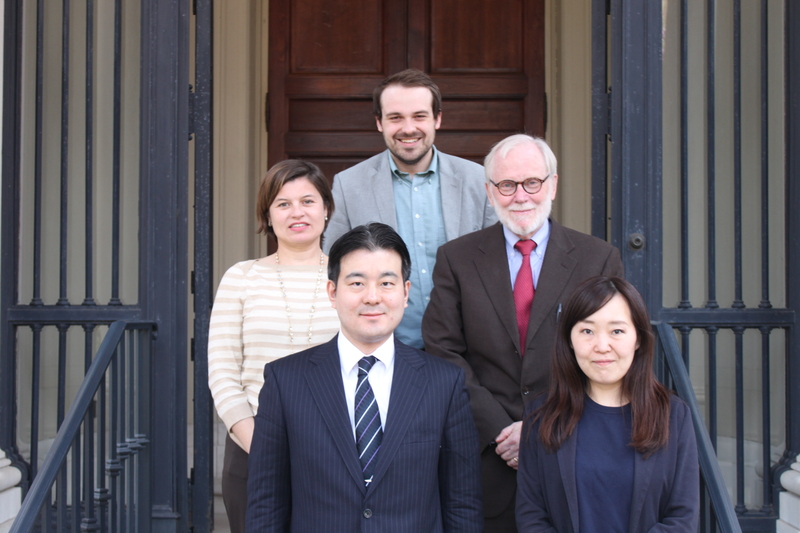 Ministry of Economy, Trade, and Industry Ms. Natsumi’s work with government agencies, think tanks, associations, businesses, and academics focuses on changes in U.S. trade policies and their effects on international trade agreements and negotiations. 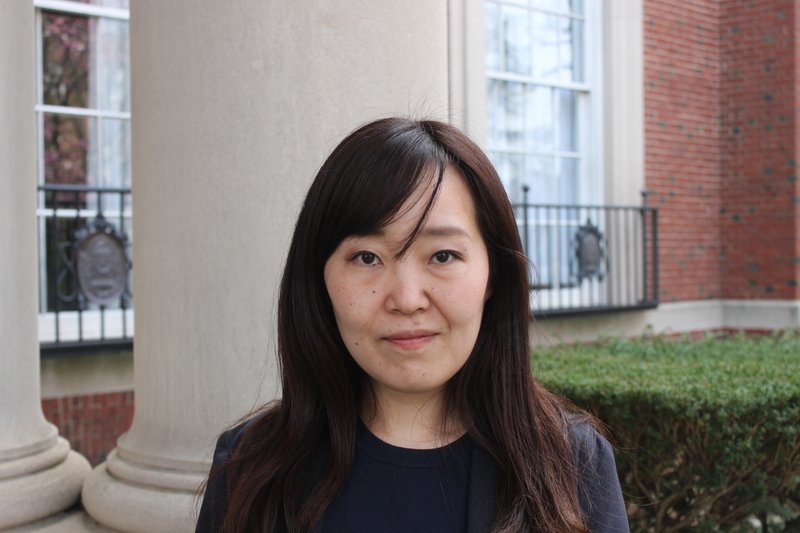 At the conclusion of her fellowship, she will prepare a major policy paper, based on this research, which may impact Japan’s trade policies. Mininstry of Land Infrastructure, Transport, and Tourism Mr. Sago’s research with government agencies, think tanks, associations, businesses, and academics focuses on international competition within the shipping industry and seafarers’ policy. 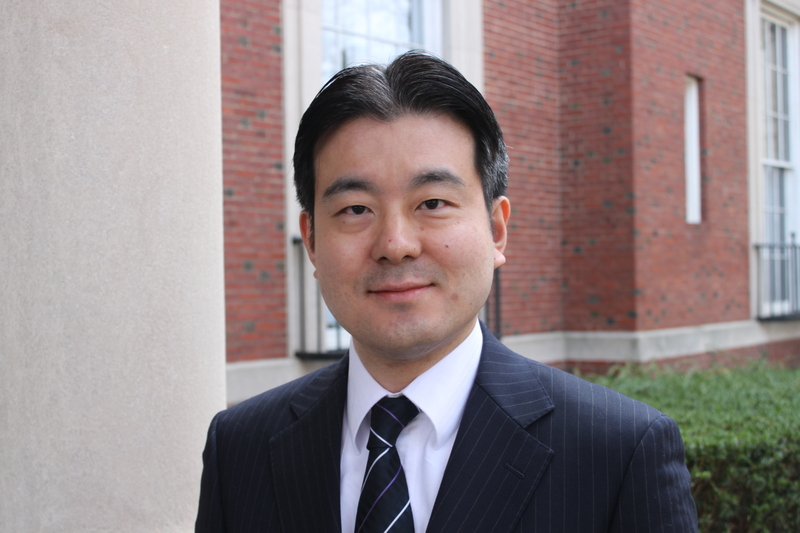 At the conclusion of his fellowship, he will prepare a major policy paper, based this research in the, that may impact Japan’s shipping and seafarers policies.